Congratulation on the 10th anniversary! 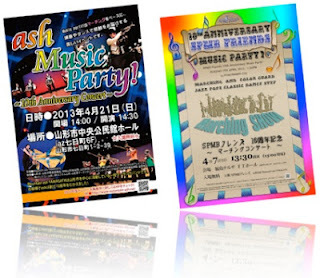 4月7日　10th Anniversary SPMB Friends Music Party! 10th Anniversary SPMB Friends Music Party!